In the wake of the Pennsylvania special election, one talking point has emerged from the GOP: Conor Lamb won, they say, because he acted like a Republican in this conservative district. 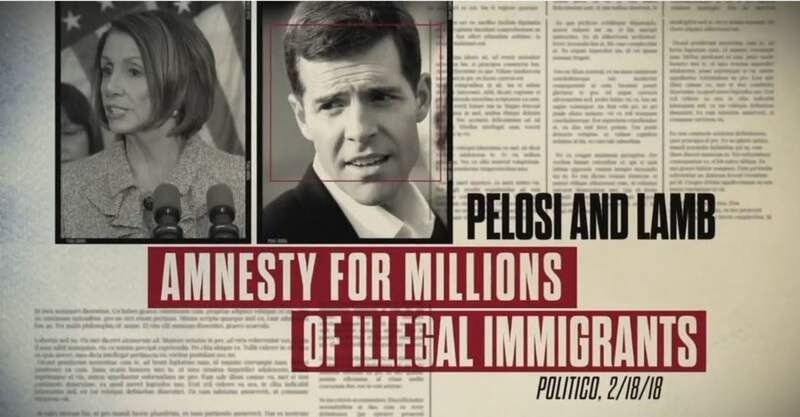 "Both of these people, both of these candidates, the Republican and the Democrat, ran as conservatives, ran as pro-gun, pro-life, anti-Nancy Pelosi conservatives, and I think that’s the takeaway you see here," said House Speaker Paul Ryan. 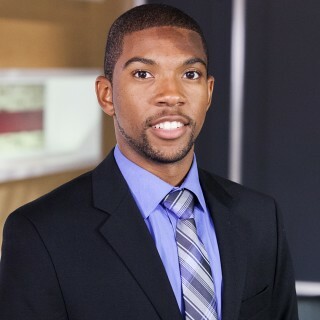 "Conor Lamb ran as a Republican," said RNC spokeswoman Kayleigh McEnany. "He said 'I’m not running against Trump but I am running against Pelosi.'" 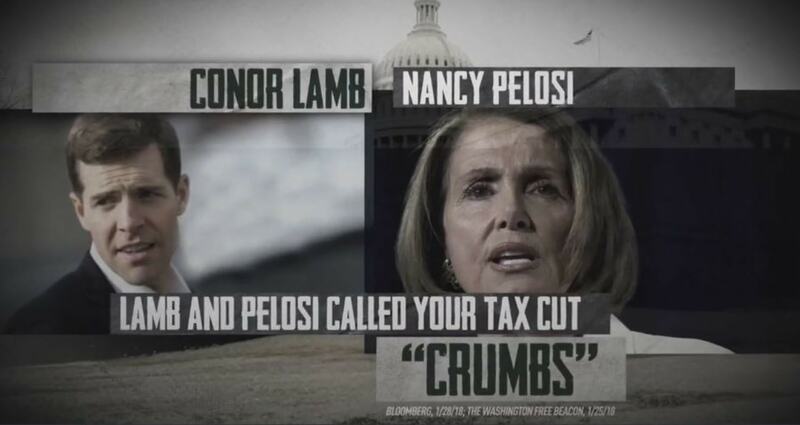 It's true that Lamb refrained from taking many shots at Trump and said he wouldn't support Pelosi as Democratic leader. 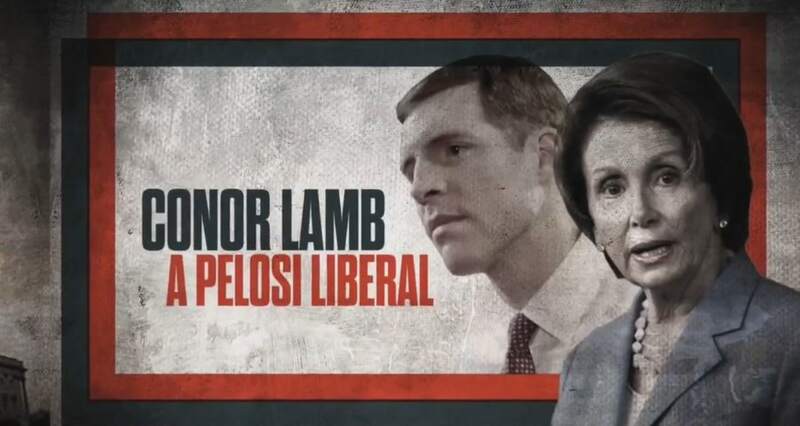 But the idea that Lamb convinced voters that he is "anti-Pelosi" also concedes, at the very least, that the $6 million barrage of GOP TV advertisements against Lamb — most of which took pains to tie him to the unpopular Minority Leader — didn't exactly stick with voters. Here's just a smattering of screenshots from ads that aired in the district.